At Tree Removal NYC we specialize in tree removal service in NYC, specializing on the Manhattan and Bronx service areas. 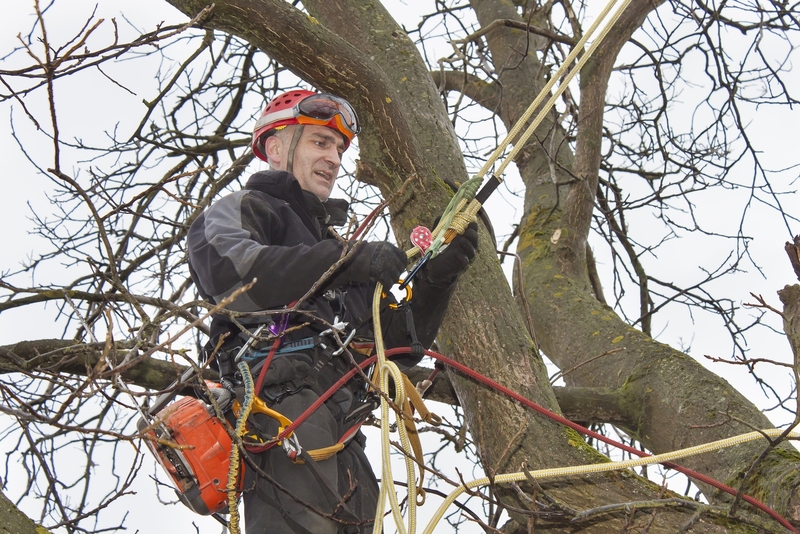 When you are in need of tree removal service, for a decaying tree, a storm damaged tree, or just to remove a tree from your property you can count on us to get the job done right. After removing a tree from your property many NYC property owners are stuck with a tree stump. At our Tree Service Company we have the tree equipment to provide stump grinding as part of the tree removal service we provide you. Having a tree stump left behind reduces the use of your property and this is why most property owners opt to grind out their tree stump as well. Our local tree experts in NYC will provide safe affordable tree service and tree care to allow you to maximize the use and functionality of your property. Removing trees here in NYC is what we do best, and it’s what we love to do! Call us now to discuss your tree removal needs in NYC.